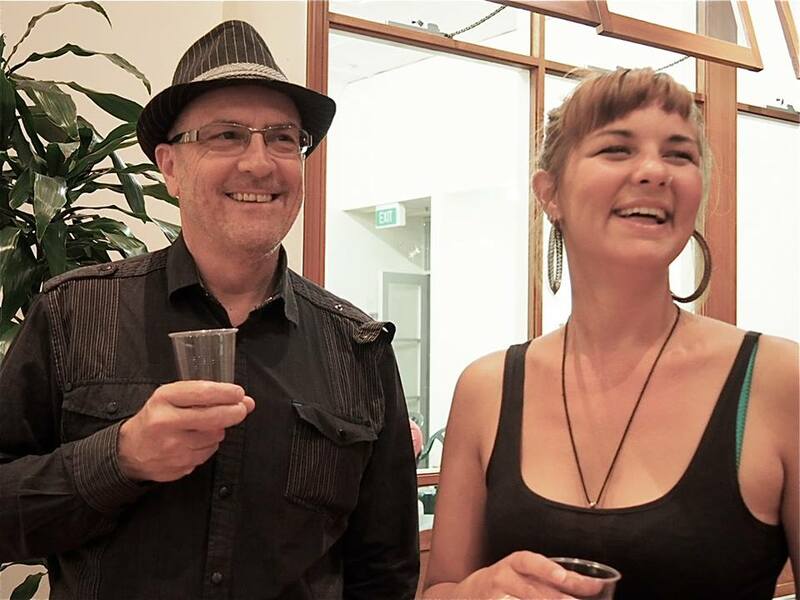 I’d seen Sally Jenkinson perform in January at SPIN & recommended her for Guest Reader at Adelaide’s Friendly Street Poets. 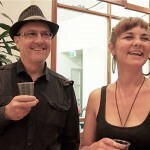 Consequently it was my privilege to introduce Sally to the Friendly Street regulars on Tuesday evening last week. 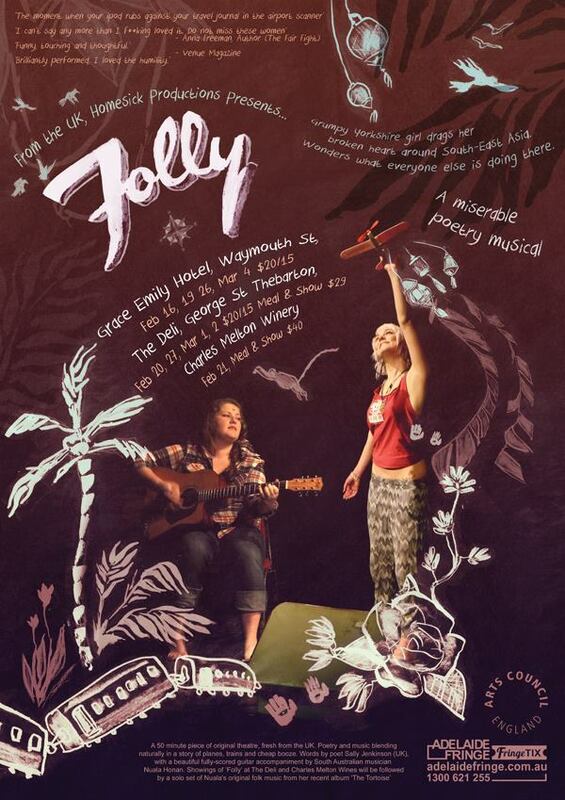 She’s a great poet and performer from Bristol who’s here to put on a show for the Festival Fringe called “Folly – a miserable poetry musical” – a one-woman (+ one-woman guitarist) show which I’ll be seeing for sure during the Fringe. If she’s as good in the show as her performances at SPIN & FS – I’m in for a treat. More details HERE. Venues & times listed HERE.